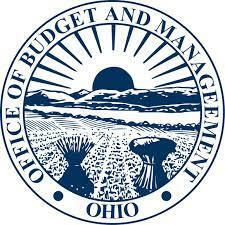 Final estimates place Ohio's projected budget shortfall at more than 1 billion dollars. 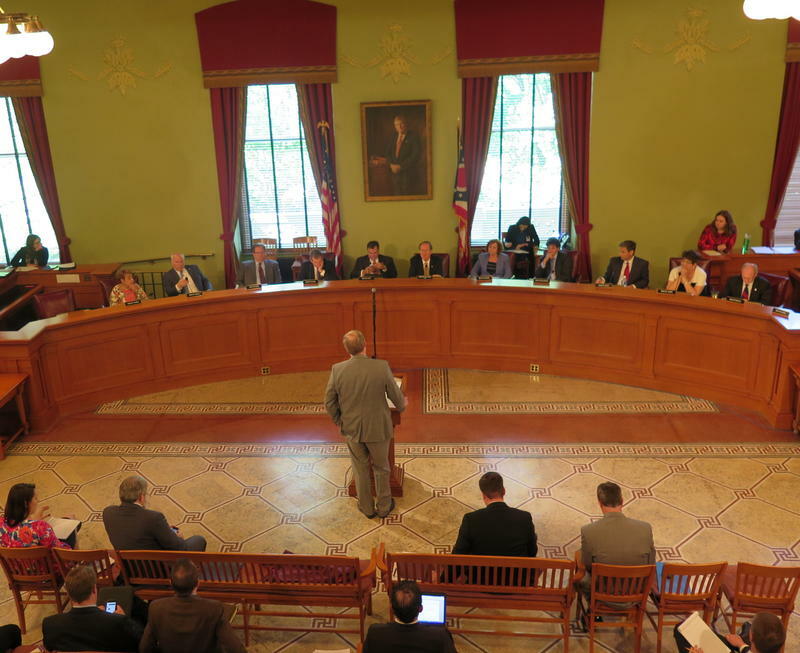 Legislative budget analysts Thursday told the opening day of a conference committee working to meet a June 30 budget deadline tax revenues are expected to lag projections by 1.02 billion dollars over the two-year budget cycle. The state is also expected to see its share of Medicaid costs exceed estimates by 59 million over the period. 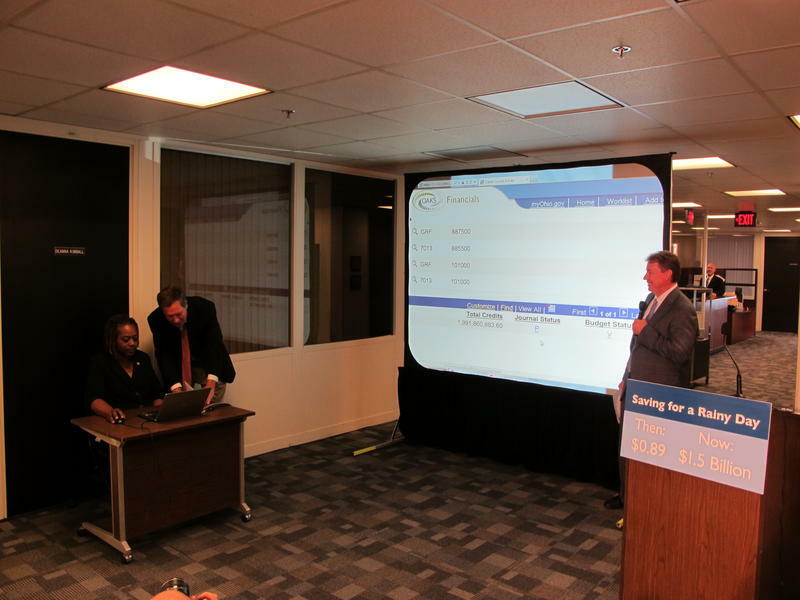 The Legislative Service Commission estimates were in line with what lawmakers were expecting. 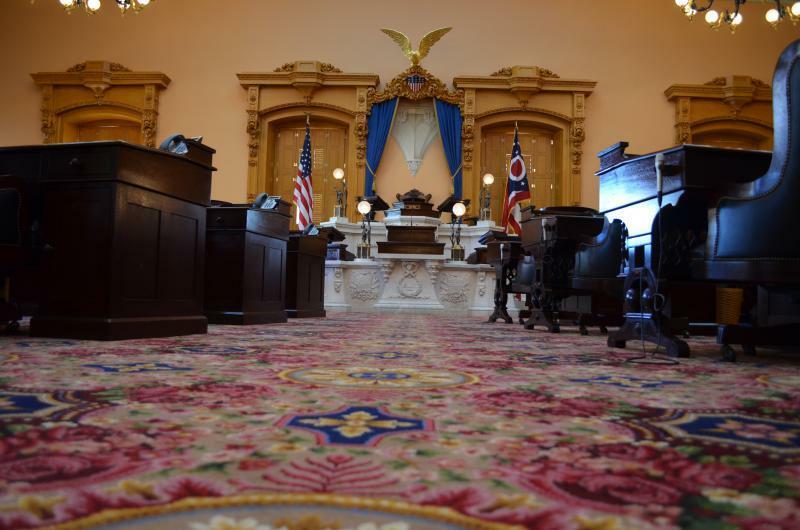 The budget bill that cleared the Ohio Senate on Wednesday already proposed ways to close the gap. 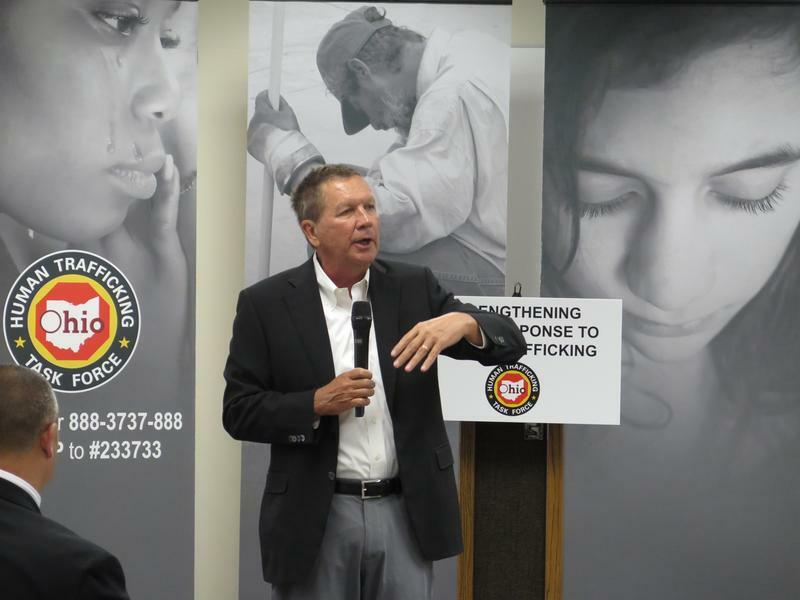 Republican legislative leaders and GOP Governor John Kasich went public with concerns in April that there would be a revenue shortfall of at least 800 million dollars. 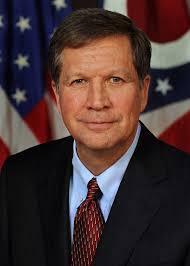 Ohio Governor John Kasich is among the many Republicans who say cutting taxes helps the economy. 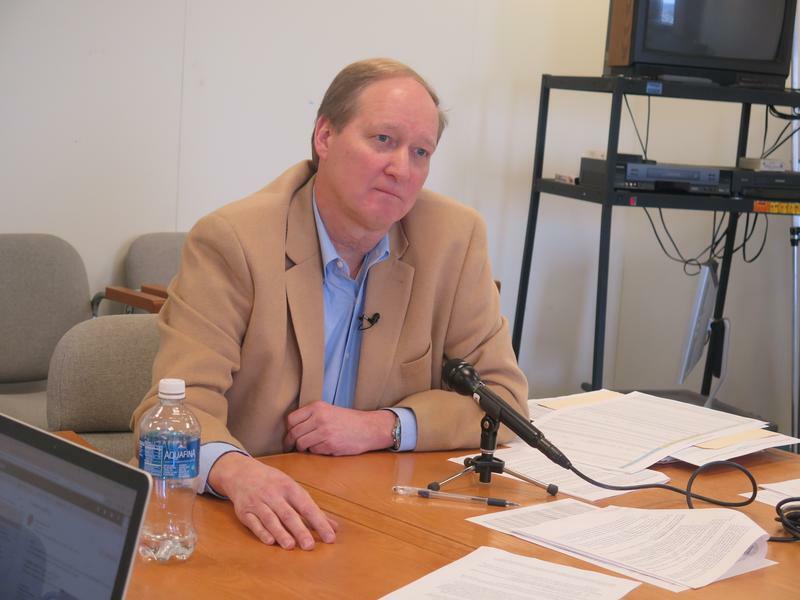 The state budget office is reporting income tax revenues were below projections in May. 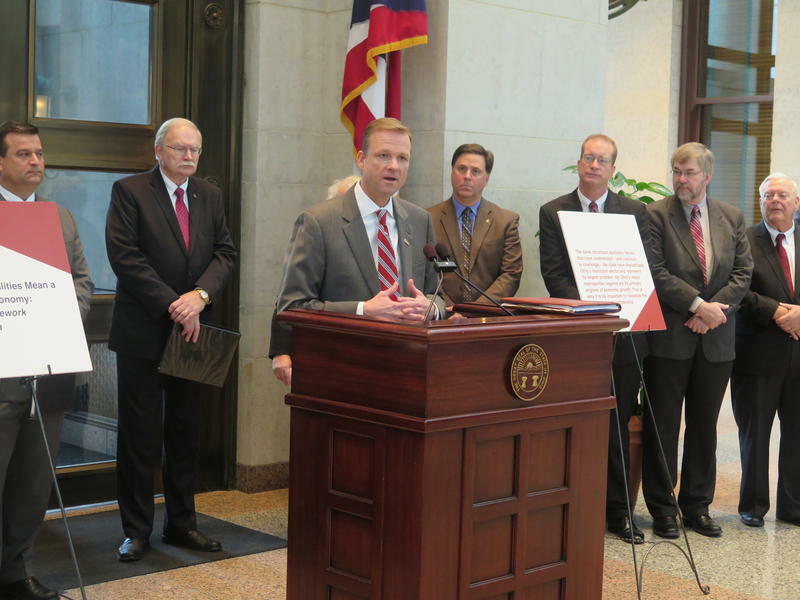 Some state officials have talked about tapping Ohio's 2 billion dollar rainy day fund to help with the budget and combat the opioid crisis. State lawmakers are considering giving farmers a real estate tax break. For the ninth time in the last ten months, state tax revenues in April came in below estimates. 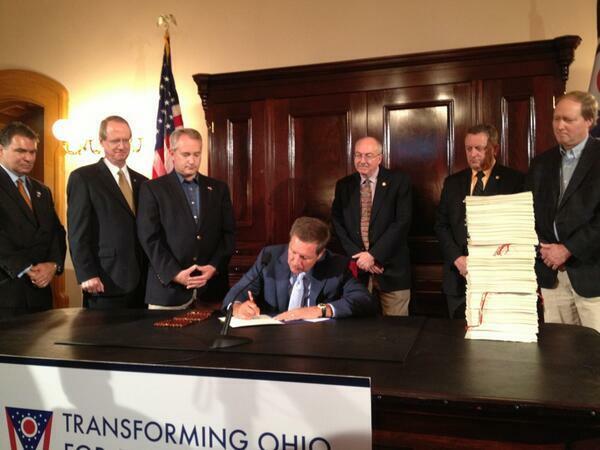 The Ohio Senate has approved it's version of the two-year state budget bill. A state small businesses tax cut is under fire from Democrats and some Republicans who say the current budget situation shows it's time to repeal it. Local government leaders say their communities are losing money in the latest two-year state budget proposal, which could create a domino effect statewide. 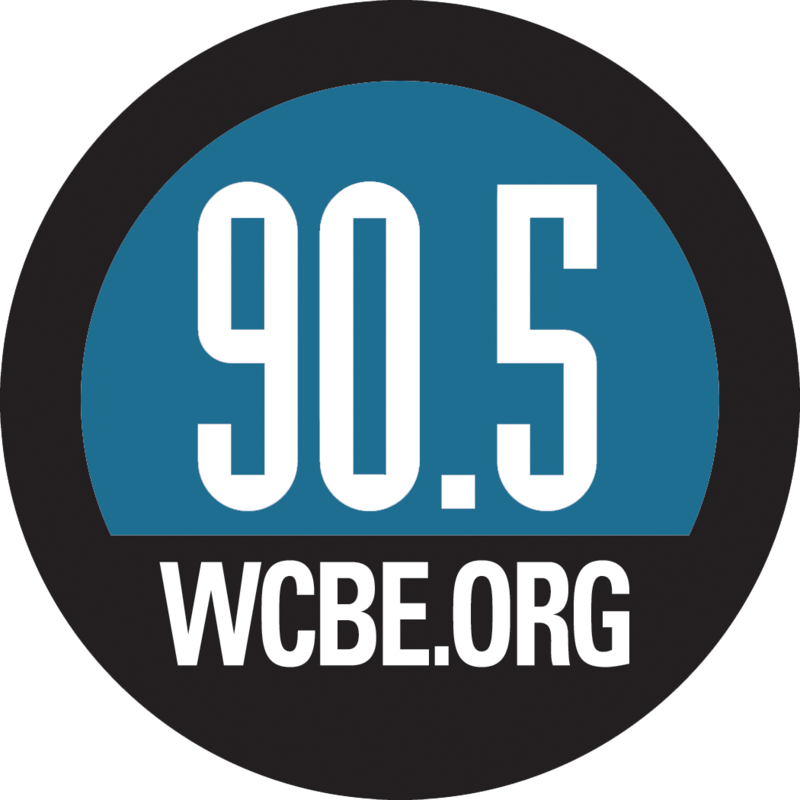 As the state’s budgetary shortfall approaches one billion dollars, a small business tax cut adopted four years ago is getting renewed attention. 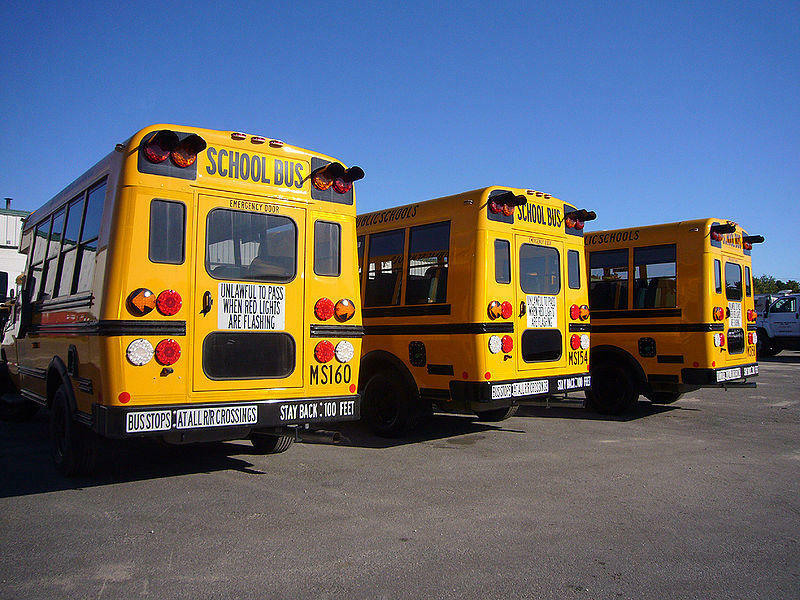 The Ohio House and Senate increased the amount the state will spend on its 610 school districts beyond Governor John Kasich’s original budget proposal.